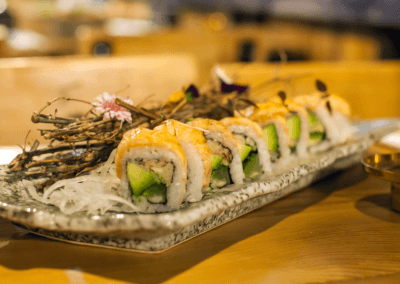 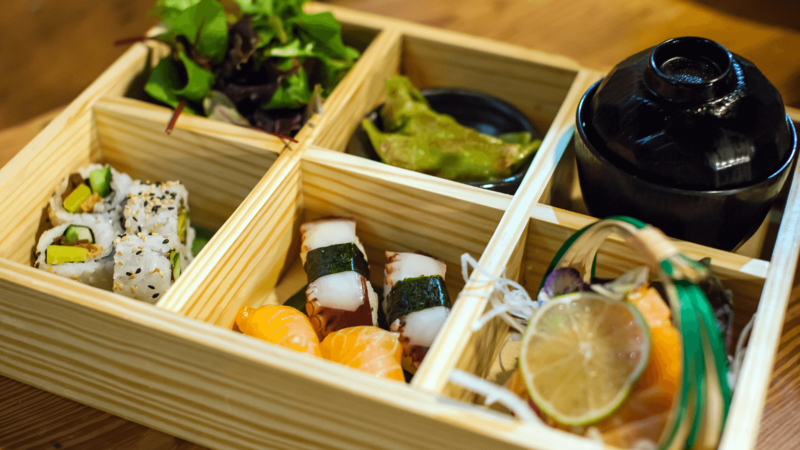 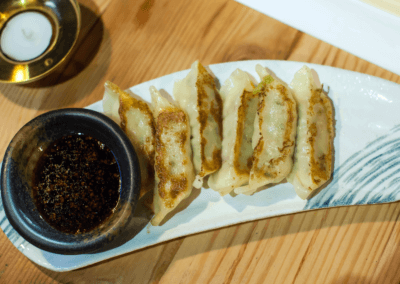 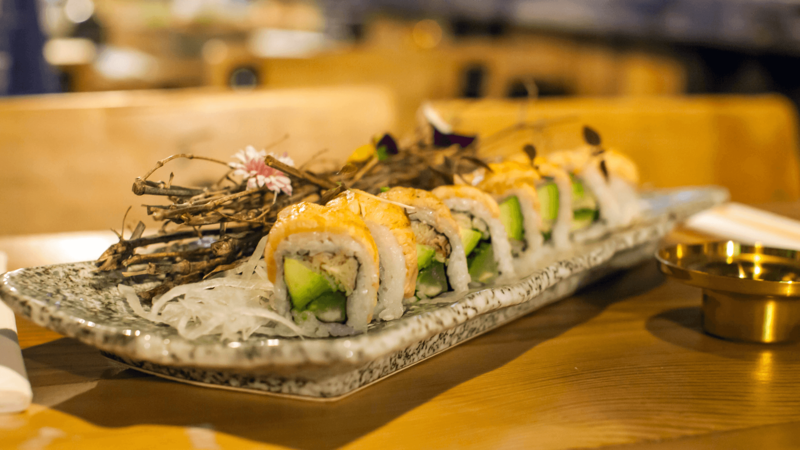 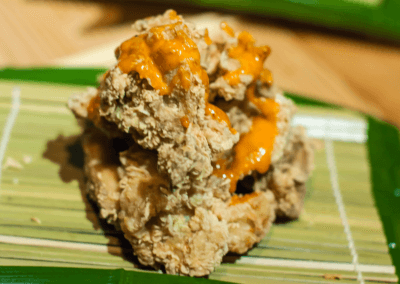 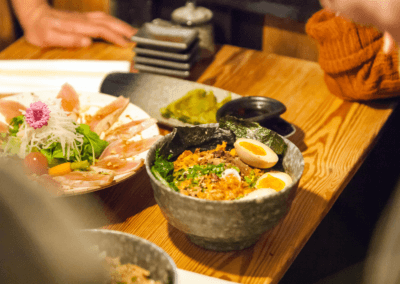 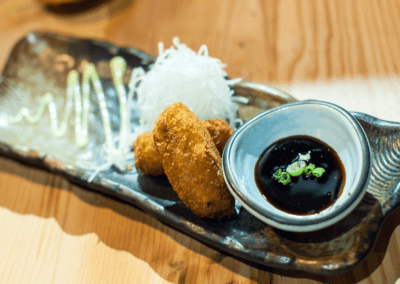 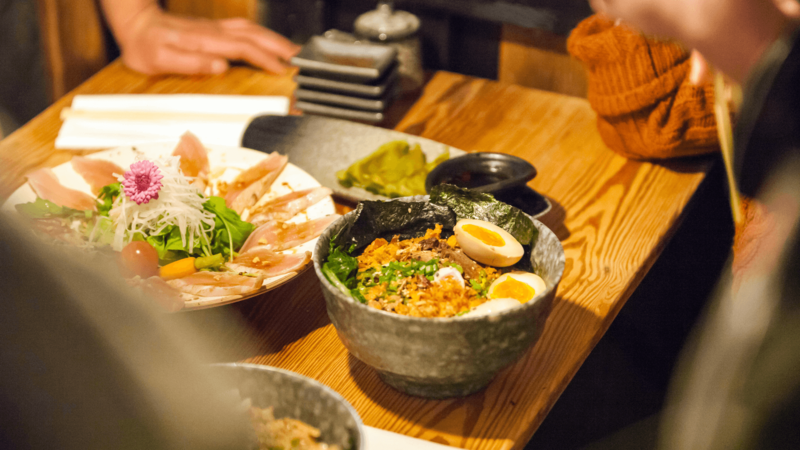 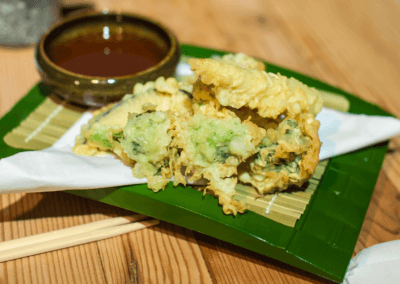 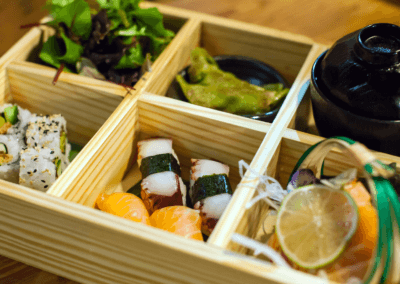 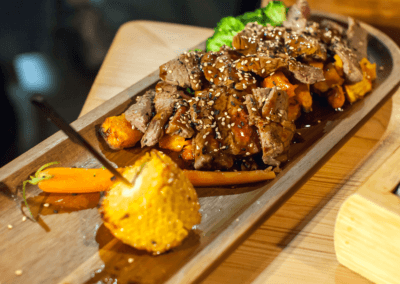 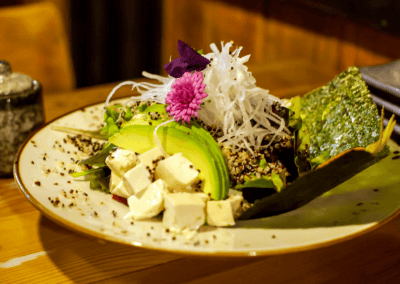 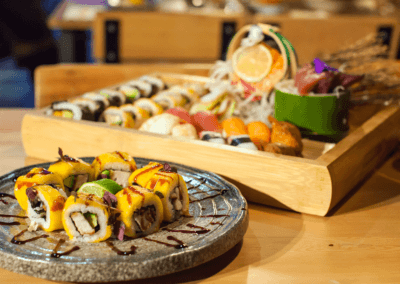 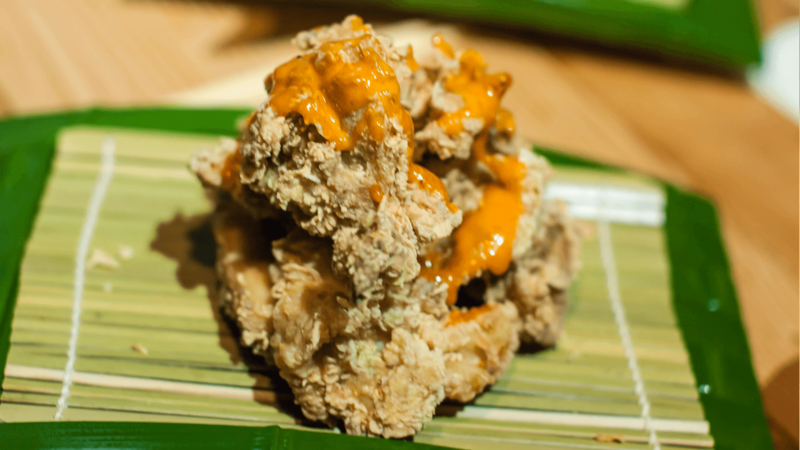 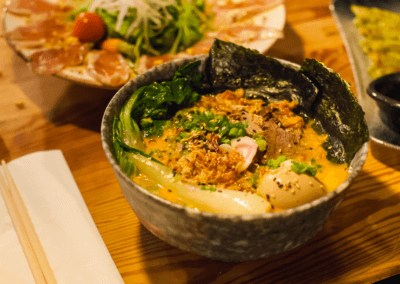 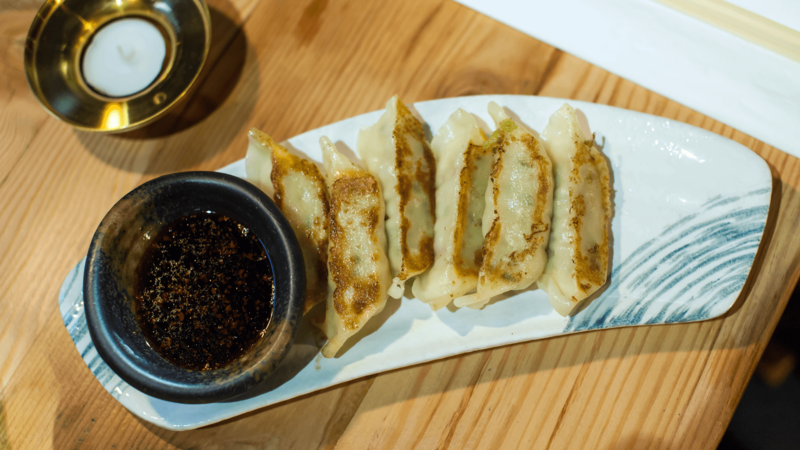 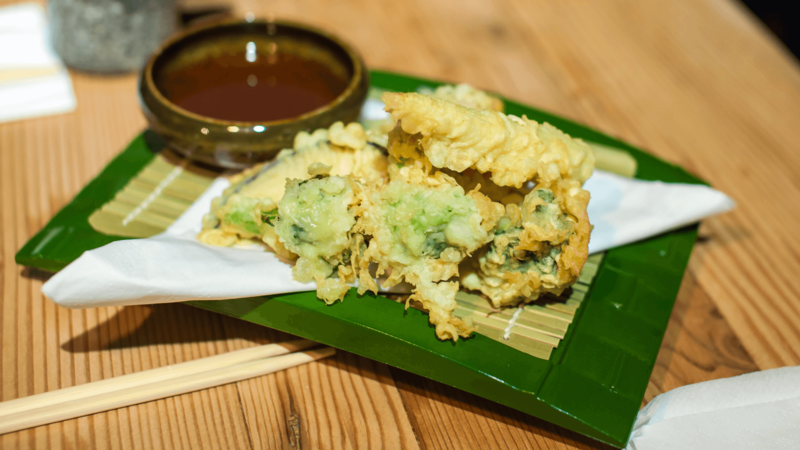 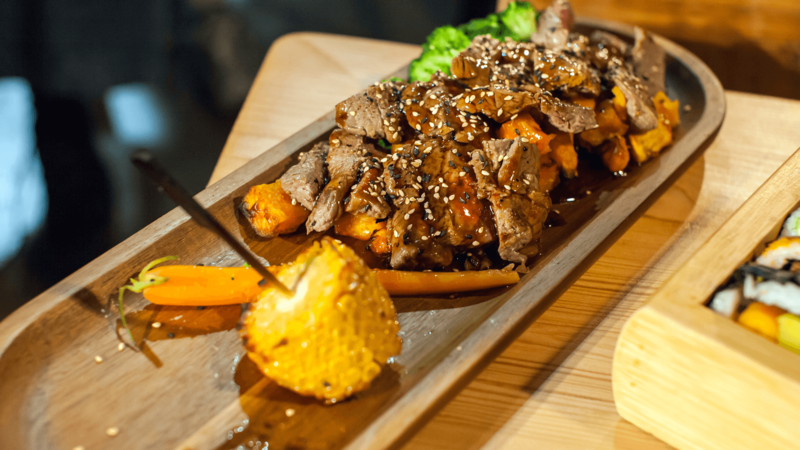 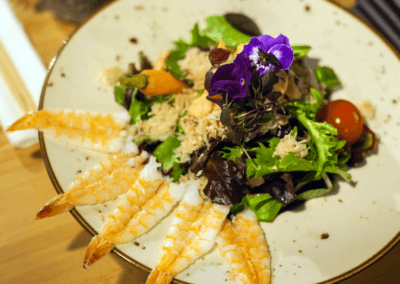 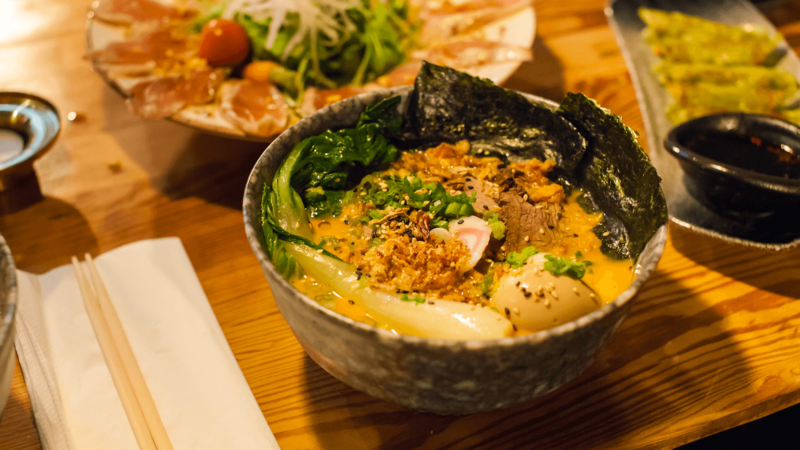 Established in late 2018, Sisu Izakaya is one of Dublin’s newest dining establishments. 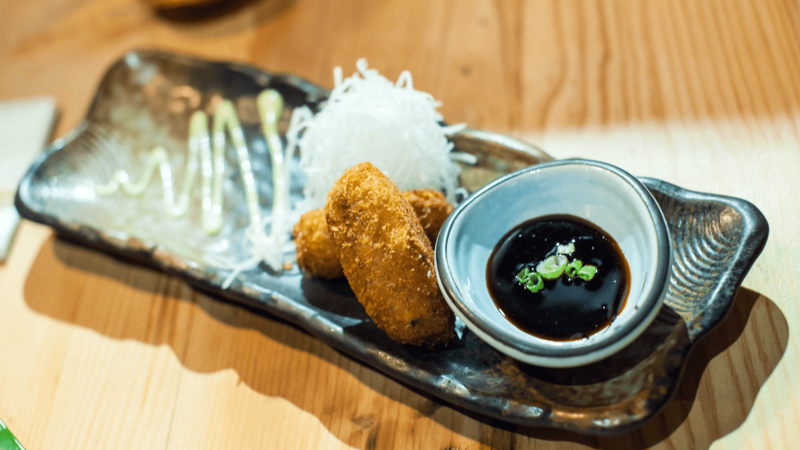 Our kitchen team have developed a menu that pays homage to the best of Japanese casual dining cuisine with some ‘twists’. 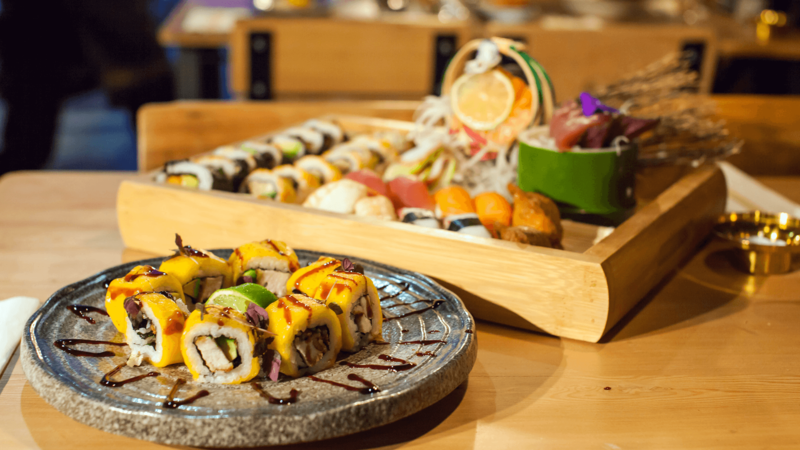 We have paired our food with a mix of some interesting wines from around the world which will further enhance customers’ experience. 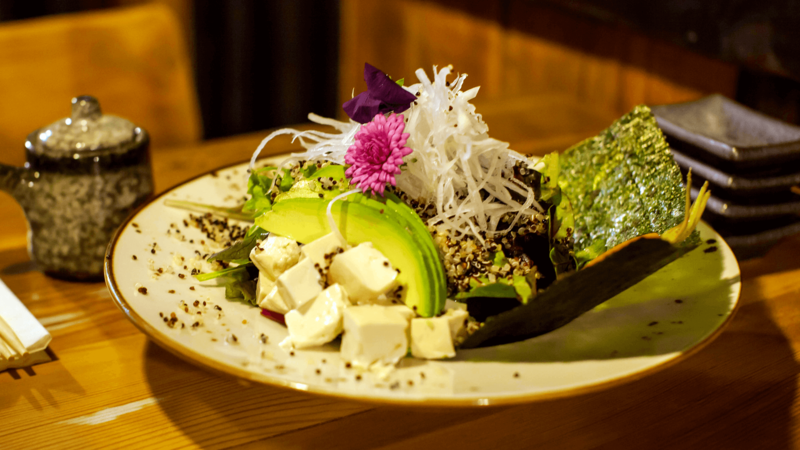 Our decor is distinctly casual, made using a mix of hand-crafted reclaimed wood and wrought iron. 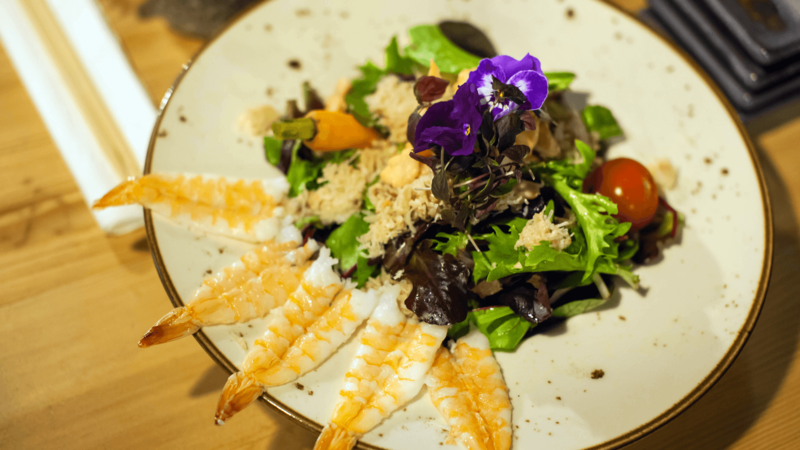 Our venue is spread over two floors with a windowed kitchen on the ground floor for any foodies interested in seeing our kitchen in action.